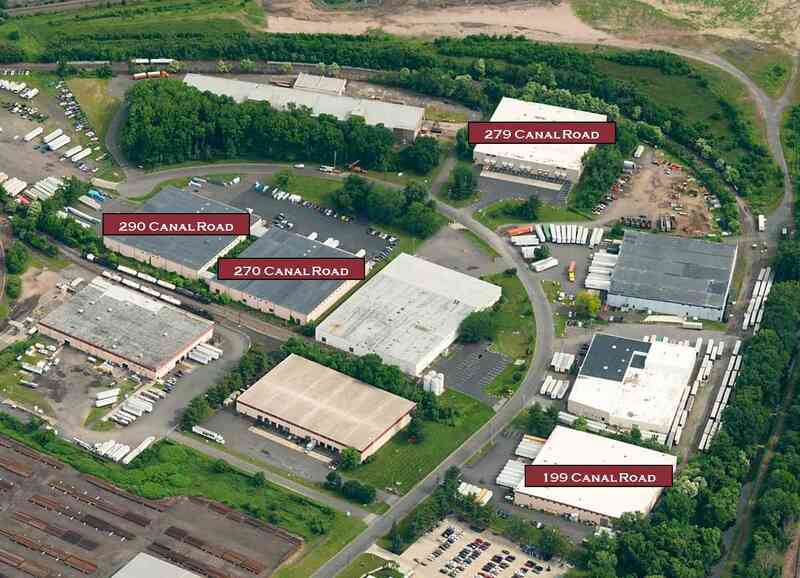 An affiliate of Endurance Real Estate Group, LLC (“Endurance”) and Thackeray Partners is pleased to announce the acquisition of the Penn Warner Industrial Park, a four (4) building warehouse/distribution portfolio totaling 240,358 SF in Fairless Hills (Bucks County), Pennsylvania (“Portfolio”). Endurance acquired the Portfolio from an undisclosed institutional seller. The acquisition was brokered by the CBRE Northeast National Partners team of Michael Hines, Brian Fiumara, Brad Ruppel, and Lauren Dawicki. Endurance is also pleased to announce the engagement of Jonas Skovdal and Jeff Williams from Cushman & Wakefield to handle the leasing of the portfolio. Current vacancies range from 20,012 SF up to a full building availability of 60,223 SF. Endurance Real Estate Group, LLC, founded in 2002, is a Radnor, Pennsylvania-based real estate owner/developer focused on income and value creation opportunities in the Mid-Atlantic region with a concentration in office and bulk warehouse/distribution assets. Endurance’s current portfolio consists of over 3.2 million square feet of warehouse/distribution, flex, and office assets. Affiliates of Endurance have closed on six separate transactions in the last 2 years, totaling approximately 1.8 million of warehouse, distribution, and flex space. For additional information on Endurance please visit http://www.endurance-re.com. Founded in 2005, Thackeray Partners is a real estate investment firm seeking a diversified portfolio of stabilized, value-add, and development opportunities in industrial and multifamily properties throughout the United States, with a balance of income and capital appreciation on behalf of its partners. Thackeray invests in real estate through a series of private equity funds. The limited partners of Thackeray’s funds consist primarily of university and hospital endowments, charitable foundations, and U.S. based family offices. Since inception, Thackeray has closed on joint venture and direct real estate transactions totaling over $3.8 billion, representing equity placements of over $800 million. Total investment activity includes over 175 separate transactions representing approximately 18,500 apartment units and 14 million square feet of industrial space. For more information, visit www.thackeraypartners.com.